We sell Whole Stockfish in various compositions. You may get your whole stockfish in Extra Lage, Large, Medium, or Small. If you are interested in full bales, half bales, quarter bales, or even one-tenth bale, we have them to meet your specific desire. 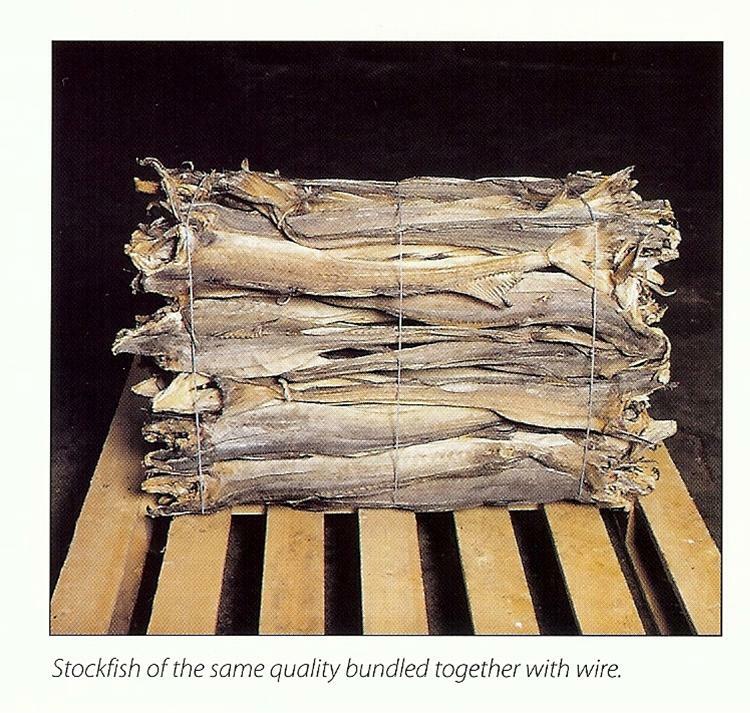 Whole Stockfish can be shipped to your home or business, hassle-free. We ship only within the United States. Thanks for your business!